By now, many people are familiar with the multitude of benefits that probiotics offer, but are they right for you specifically? 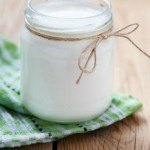 Many people are confused when it comes to picking a probiotic, especially when it comes to choosing the right strain of bacteria. There are many different beneficial strains out there, and all of them have specific effects. Before diving in, however, you might need to know a little bit more about probiotics (the lactic acid family) and the particular strains that provide the best results for particular situations. 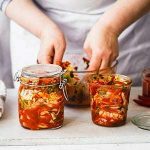 Lactobacillus brevis, or L. brevis, is a common strain you will find in many probiotic supplements and fermented foods, and its benefits are definitely worth mentioning. Most probiotics, including L. brevis, can be found in dairy products like yogurt, particularly the brands that are labeled with “live and active cultures.” That doesn’t mean all probiotics are limited exclusively to dairy products. Many strains are naturally occurring in the human body, but a shortage of them can lead to several adverse effects for both your body and mind. 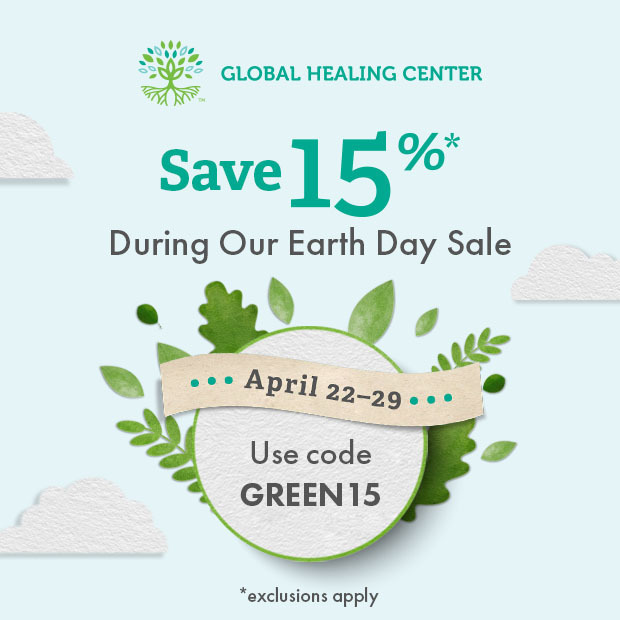 Having these live microorganisms can boost immune system health, support heart health, encourage a balanced mood, and more just by residing and reproducing in your gastrointestinal tract. By adhering to the walls of your intestinal tract, probiotics help prevent harmful bacteria from replicating and flooding your system in a process known as “competitive exclusion.” They can even help fight side effects of repeated antibiotic treatment. 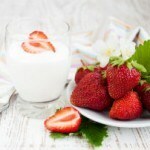 The best part is that you find probiotics in a variety of delicious foods. 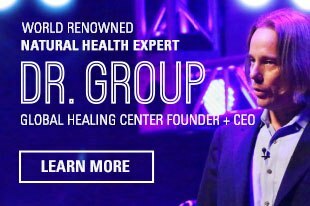 Many people are familiar with probiotics on a macro level, but the micro level still eludes the vast majority of people striving to live a healthy lifestyle. 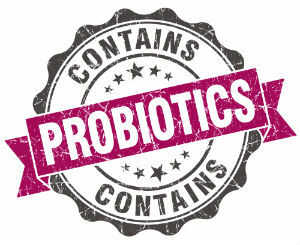 One of the best probiotics for your body is Lactobacillus brevis. Discovered as far back as 1921 by E.B. Fred, W.H. Peterson, and J.A. Anderson, this wonderful bacterium occurs naturally in the human body and is even present in breast milk. L. brevis is also found in high amounts in fermented foods like sauerkraut and pickles. It's abundant in nature; however, it's still present in low amounts in the body due to environmental factors, poor food choices, and overall lifestyle habits. 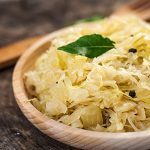 Like most probiotic bacteria, L. brevis may be helpful for supporting digestive health, and some research indicates its ability to combat ulcers. As no surprise, Lactobacillus brevis helps boost your immune system by increasing natural killer cells. It also has anti-microbial facets,  can help the health and condition of the gums, and boost the effectiveness of antibiotics. With a resume like that, it’s hard not to hire this bacterium for the job of protecting your body! Even with all of the new studies discovering more and more ways probiotics can keep your body healthy, there are still many questions about what exactly a member of the probiotic family is. The Lactobacillus brevis strain is just one of the 23 different bacterial strains in Floratrex™, our newest probiotic supplement. You can also help your body by knowing what NOT to put in it. Start making your body better today! Tina Hesman Saey. Autism may have link to chemicals made by gut microbes. ScienceNews. N. Waki, M. Matsumoto, Y. Fukui and H. Suganuma. Effects of probiotic Lactobacillus brevis KB290 on incidence of influenza infection among schoolchildren: an open-label pilot study. Letters in Applied Microbiology. doi: 10.1111/lam.12340. Abeer Ahmed Rushdy, Eman Zakaria Gomaa. Antimicrobial compounds produced by probiotic Lactobacillus brevis isolated from dairy products. Annals of Microbiology. DOI: 10.1007/s13213-012-0447-2. Riccia DN, Bizzini F, Perilli MG, et al. Anti-inflammatory effects of Lactobacillus brevis (CD2) on periodontal disease. Oral Dis. 2007 Jul;13(4):376-85. Centers for Disease Control. Clostridium difficile Infection. Healthcare-associated Infections (HAIs). CDC.